Hello! I’m back from San Fran! I had a great trip and I’m glad to be back home. Sorry I didn’t post a review on Thursday, I was not feeling it. 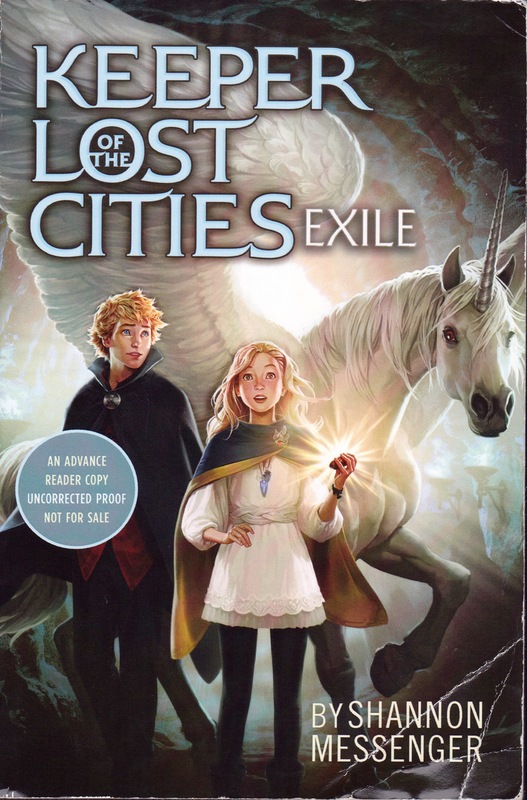 Here is my review for Exile Keeper Of The Lost Cities book 2 by the oh-so-wonderful Shannon Messenger! I hope you like it, and thank you SO much to the fabulous Emma Sector at Simon & Schuster for sending me this Advance Reader Copy! Sophie Foster feels safe. She is at Havenfield, a year after moving into the magical elf world and settling in with her adoptive parents. Then something incredible happens-Sophie finds the first female alicorn in the elven world! The alicorn, Silveny, has just been given a new home in Havenfield and it is up to Sophie to train her. Also, surprisingly, Silveny can transmit thoughts into Sophie’s head. As Sophie starts receiving messages from a mysterious organization called The Black Swan, she starts noticing strange things and people are starting to think that she is defective. 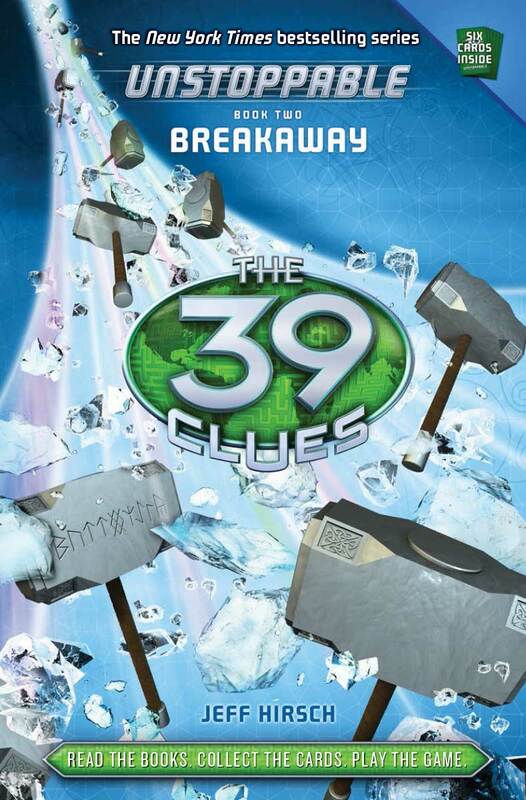 After a trip to Exile with Alden goes awry, it is up to Sophie to figure all the mysteries out. In a tale as magical as the first, Exile is sure to keep readers waiting for the conclusion to Shannon Messenger’s epic debut series. Exile was incredible. there were so many problems and troubles that Sophie has to face, and it is truly incredible how she handles all that weight on her back. So much is expected from her because she is technically a “super-elf” but she stills makes everyone proud. She is unbelievable! I love Shannon’s way of writing; she makes you paint a picture of the story in your head. I thought the book was just a little long, with some parts I thought slowed the plot down, but other than that it was definitely a keeper! Hahahaha. Get it? I also love how Shannon had an alicorn in the story. Silveny is just such a fun character, and I bet she had a wonderful time writing her. All the danger and suspense in the story is very exciting, and the plot twists and turns keep you loving it ’till the end. 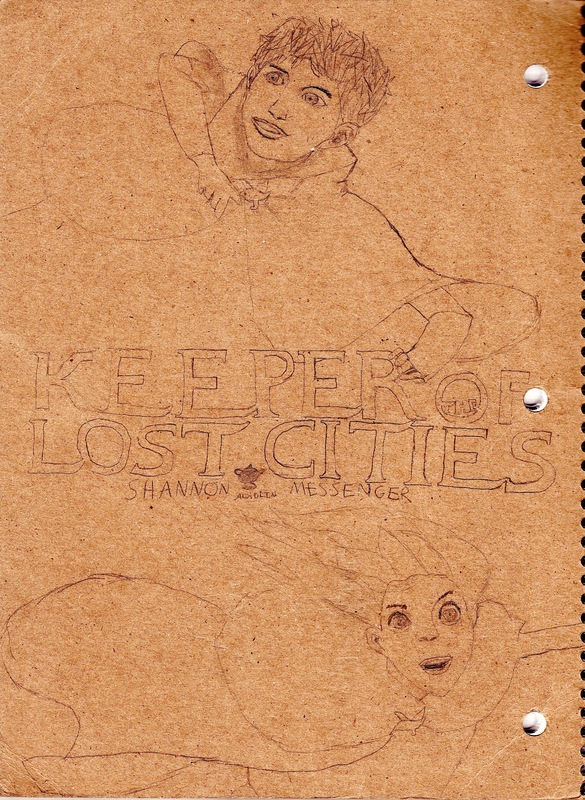 Keep writing, Shannon Messenger! Your stories will be loved! This fanart is for the first book, and it was my inspiration for the fanart idea. Sorry if you can’t see it well, it is on the back cardboard page of my social studies notebook. Hope you like it! 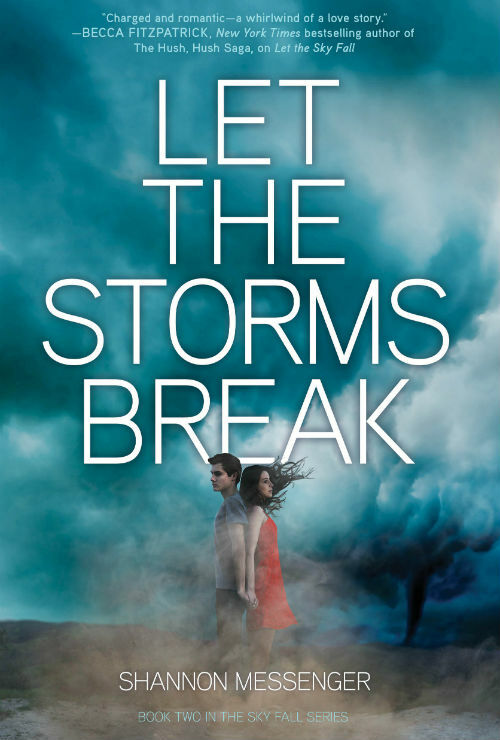 Also, the covers for Let The Storms Break (Sky Fall book 2) by Shannon Messenger, Breakaway (39 Clues Unstoppable book 2) by Jeff Hirsch, and The Shadow Throne (Ascendance Trilogy book 3) by Jennifer Nielsen were revealed! Check them out below! I heart all of them so much! So exciting! 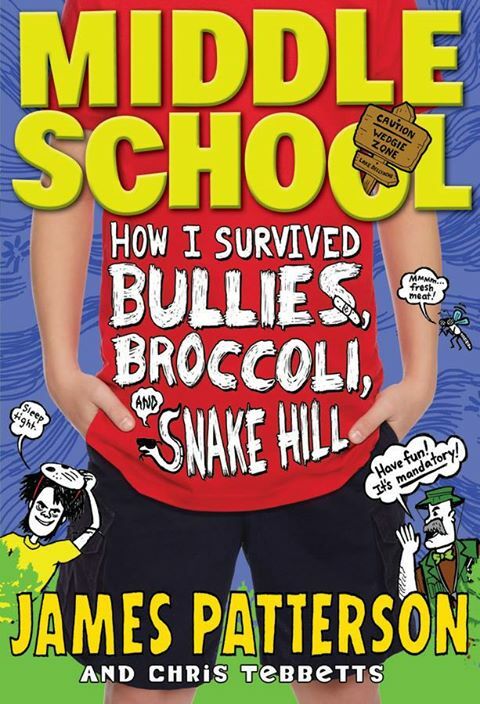 Also, Middle School: How I Survived Bullies, Broccoli, and Snake Hill is out today! 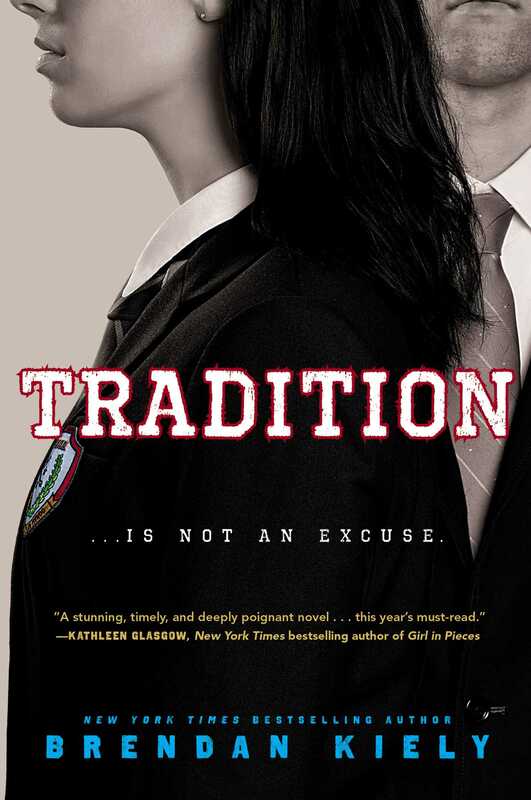 I can not wait to read it, and you should too as well as the other books! 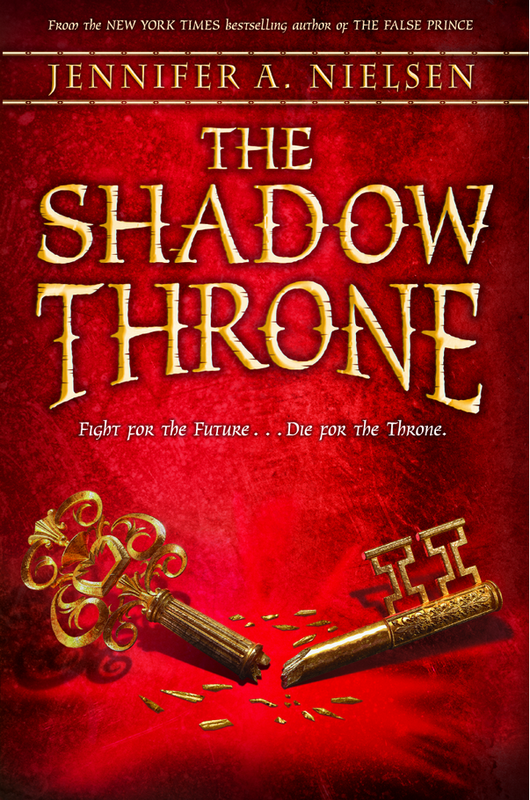 I’ve been wanting to read this series and The False Prince. I better get on it. Thanks for the review. First of all- awesome fan art! I have been wanting to read Shannon Messengers MG series and I hope to get it soon. Glad to hear that the second book is so good! Great review! I’m glad you like the fanart! You can check out more on the Book Cover Fanart tab on my blog. It is definitely a great series!